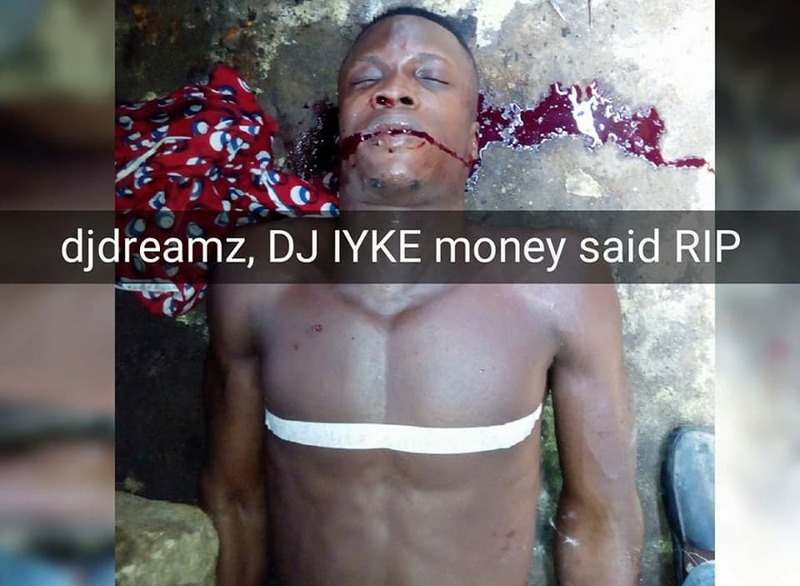 It has been reported that a young artiste identified as DJ Dream Ogbu has been killed. The young man was shot dad yesterday by armed robbers in Aba area of Abia state. DJ Dream's heartbroken friends have taken to social media to share their grief. 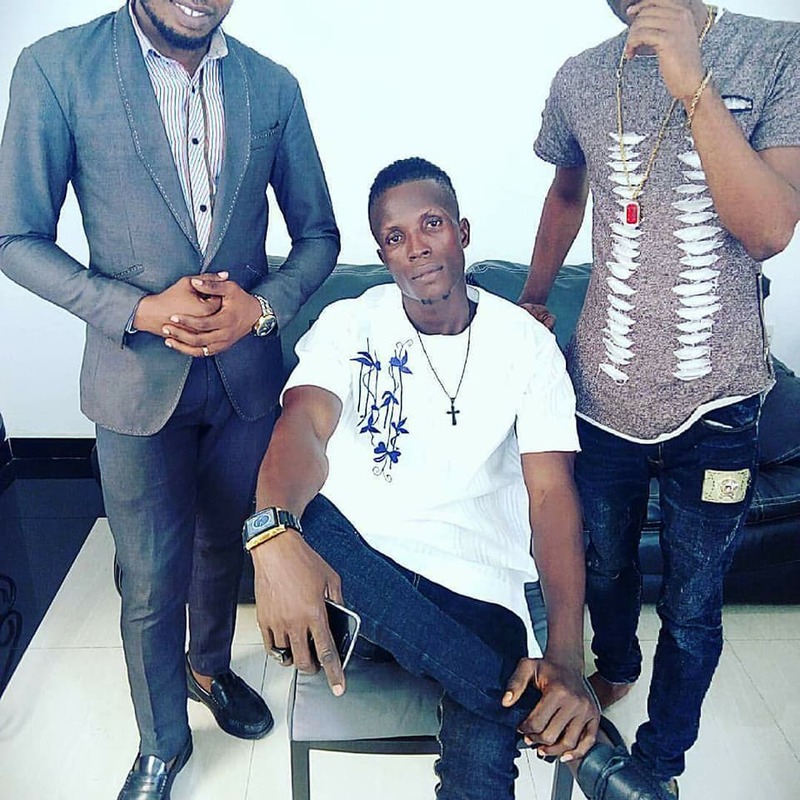 According to one of them, DJ Dream was preparing the remix of one of his songs with a colleague before the robbery operation in his house killed him.